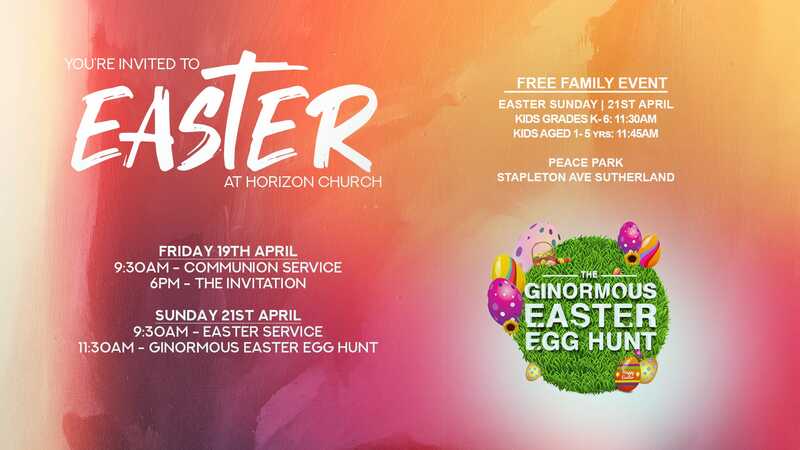 Horizon Church (formerly Shirelive) is a Christ-centred, Word-based, Spirit-led church in the heart of the Sutherland Shire. 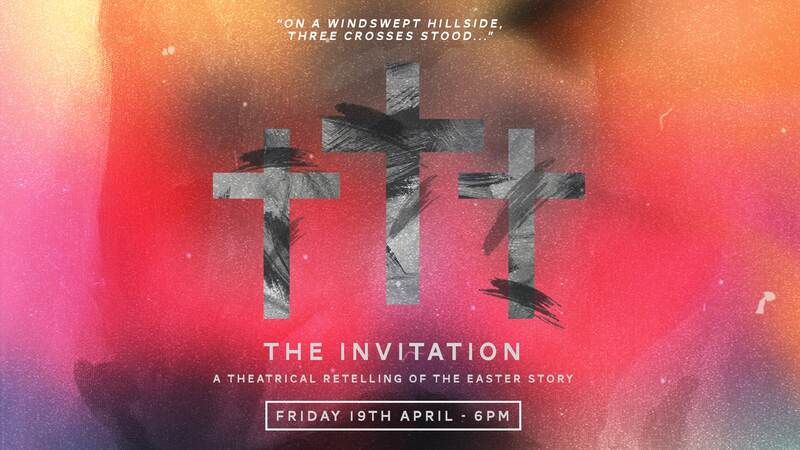 Keep up to date with everything going on at Horizon Church. We would love you to join us in reading through the entire Bible in one year. Keep up to date with the latest sermons from Ps Brad and the Horizon team. 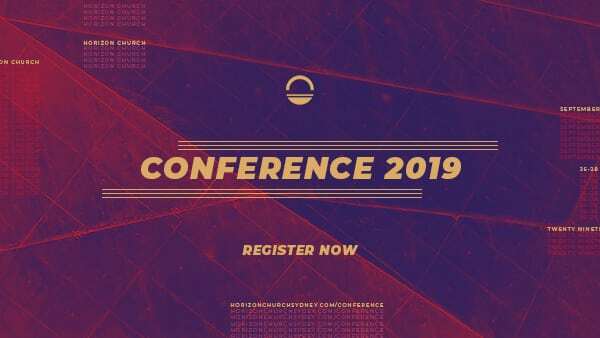 Stay connected with all the latest news and events at Horizon Church.